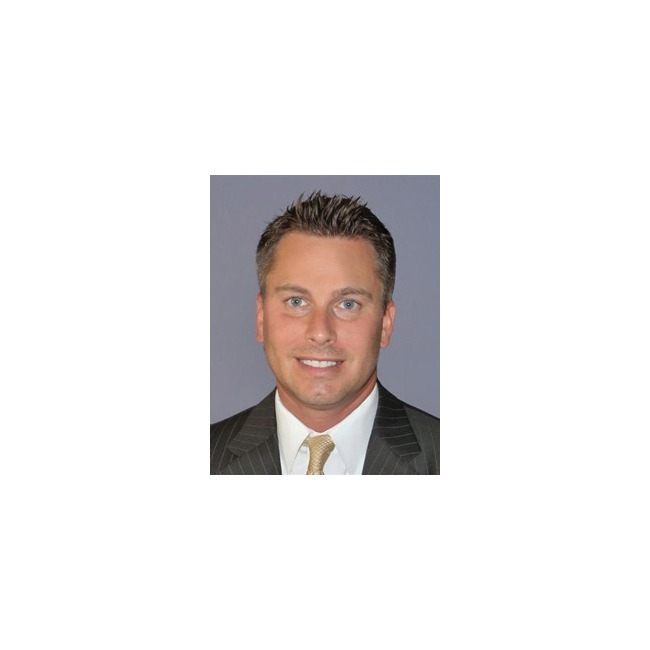 Since its founding in 1956, Bennett Williams Realty, Inc. has offered full commercial realty services to the Central Pennsylvania region and beyond. We have served thousands of commercial, industrial and retail clients as we have grown in size and reputation. With a team of both experienced and knowledgeable associates as well as young and energetic professionals, we have the team to handle any real estate need. We think our awards and our numerous property transactions speak for themselves. Our operations include sales, leasing, consulting, tenant representation and property management. Our continued growth has led to a successful office in Lancaster as well as the expansion of our York base, which includes maintenance services and our own sign company. We believe the scope of future success can be determined by the energy and experience of our associates. 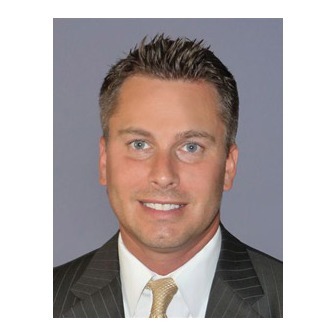 With more than our fair share of the finest men and women in the business, Bennett Williams is very fortunate to be in an excellent position for continued growth and success. Our company represents not only time-tested experience and honesty, but also youthful exuberance and true professionalism. Today, we enjoy nationwide recognition for our retail leasing activities and have earned a reputation for "closing the deal". We have made our presence known from Texas and Montana to Florida and Massachusetts. Bennett Williams' agents currently hold real estate licenses in Pennsylvania, Maryland, Virginia, Delaware and South Carolina. 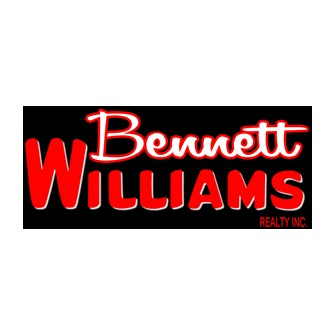 We invite you to consider Bennett Williams for all your real estate needs. Website: Bennett Williams Realty, Inc.